PARIS (Reuters) -- French supplier Faurecia said it is aiming for sales of more than 4 billion euros ($4.97 billion) in China by 2018, up from 2.3 billion euros estimated for this year, as it expands in the world's biggest automotive market. Faurecia, 51 percent owned by PSA/Peugeot-Citroen, said at a conference in Shanghai it would invest 400 million euros over the next five years in China, where it expects to have 55 plants and more than 1,200 engineers working in r&d. Faurecia currently has 38 plants in China as well as four r&d centers that employ 800 engineers. 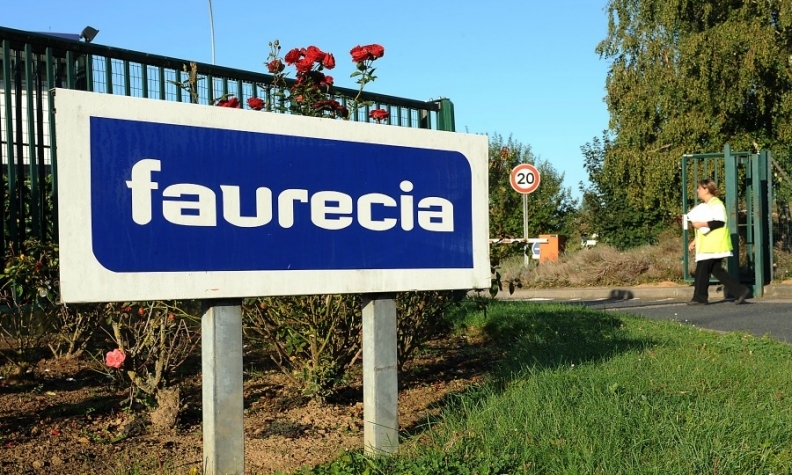 Faurecia also confirmed a global sales target of more than 21 billion euros by 2016, up from 18 billion in 2013, and an operating margin of between 4.5 percent and 5 percent, compared with 3 percent last year. Faurecia said its China sales target would be achieved because of growing demand from international carmakers but also stronger ties with Chinese automakers and partnerships like the one it has had with Changan Automobile Group since April 2013.